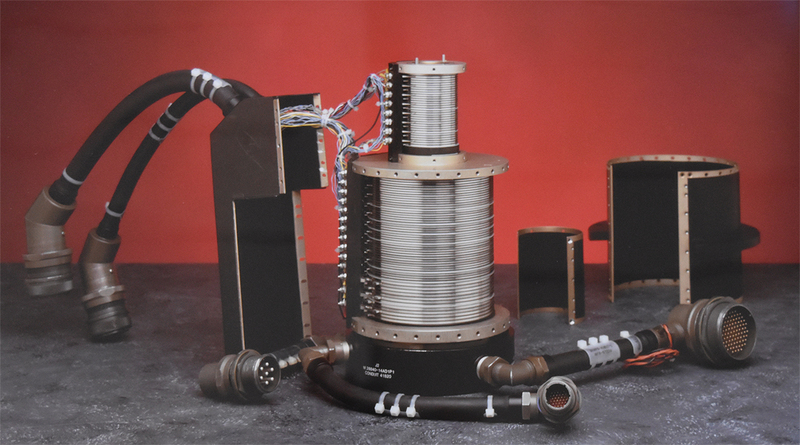 Danmar industries, located in southern California, is a leading design and manufacturer of custom Slip Ring, Cable and Electrical Brush Block assemblies. Danmar industries is a privately help company established in 1969. Danmar Industries has worked with the US Navy, Army, Air Force and several defense companies throughout the US for over 25 years. Danmar Industries is a leader in the design, development and manufacturing of Slip Ring Assemblies, Cable Assemblies and Electrical Brush Assemblies. We have been ISO 9001:2008 certified since 2008. ISO 9001:2008 certification follows internationally recognized stringent quality management principles for manufacturing industries. Company’s choosing to follow ISO standards and become certified undergo a detailed audit process of their quality management process. Those that pass and achieve certification such as Danmar Industries are demonstrating their commitment to quality products and customer satisfaction. The ISO certification is an evolving process thus Danmar Industries commitment to quality is also evolving. We strive to produce high quality products at completive prices.